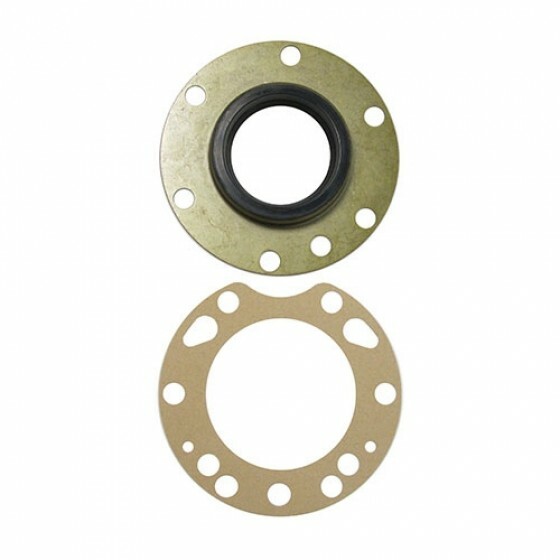 New Rear Axle Outer Oil Seal with (1) Gasket and Mounting Plate. 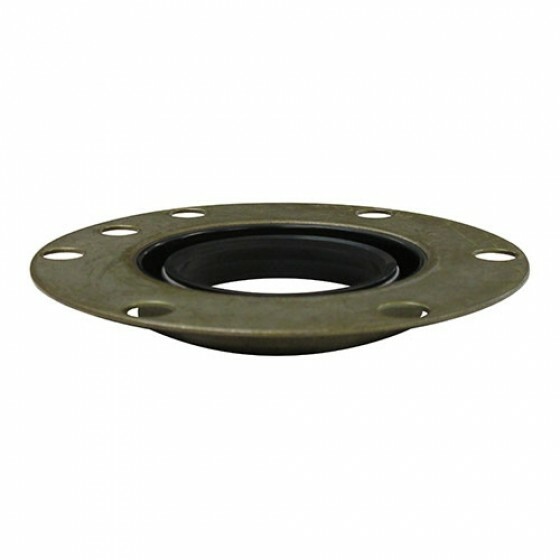 The seal is the style that is bolted on with the backing plate and seals against the hub. Extra gaskets may be required. See part #942903. 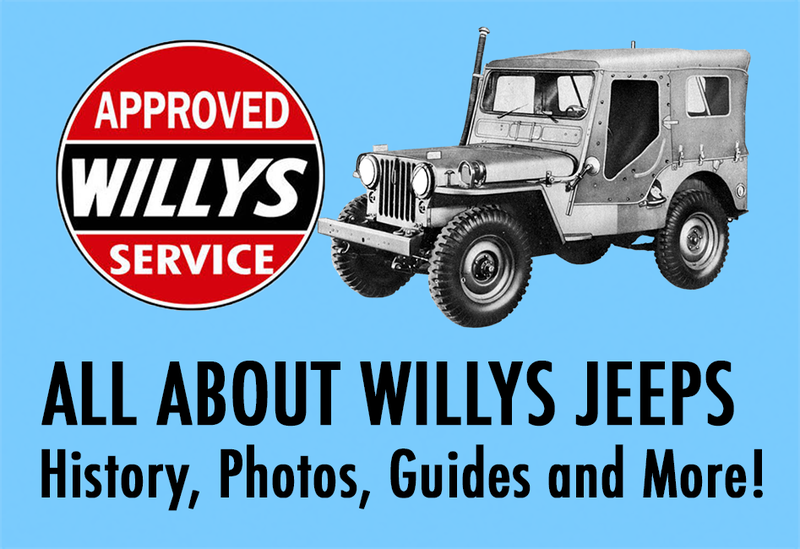 Questions: I noticed in the video for the seals & gaskets on the rear axle, that you seem to use something on each part that the gaskets contact as some sort of sealant (gray in color). Is this grease or a sealing product like Permatex? Thanks. 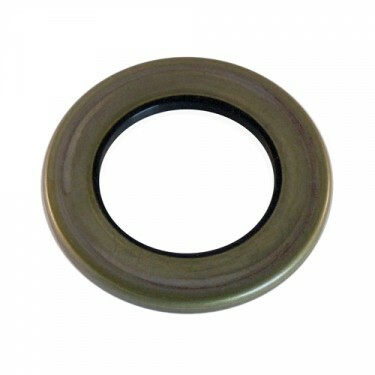 Questions: Do you have/can you get the part that goes over the rear outer oil seal gasket? 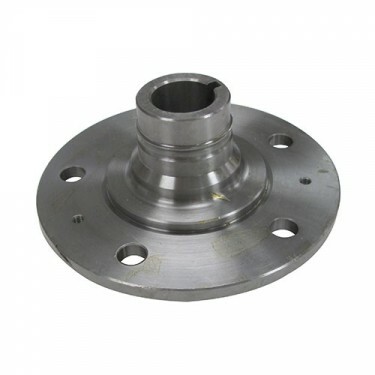 I think it is called the "grease protection flange"??? 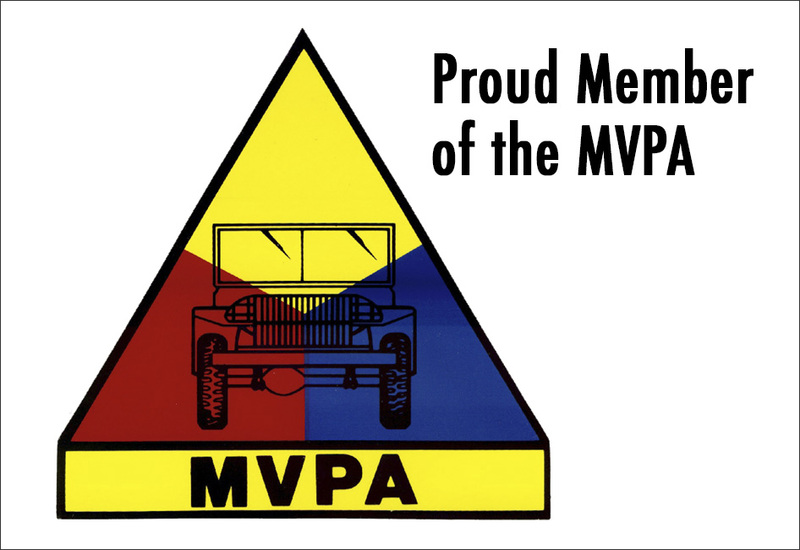 the ones on the rear of M38 project are really torn up and need replacing. Thanks. 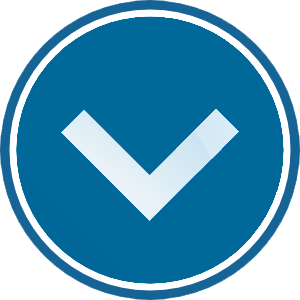 That is used only. 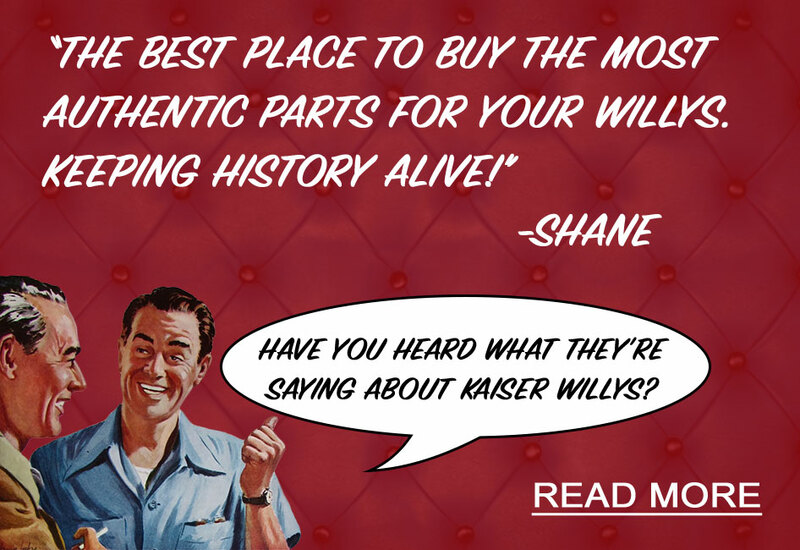 Email mike@kaiserwillys.com and we can help you. Thanks! 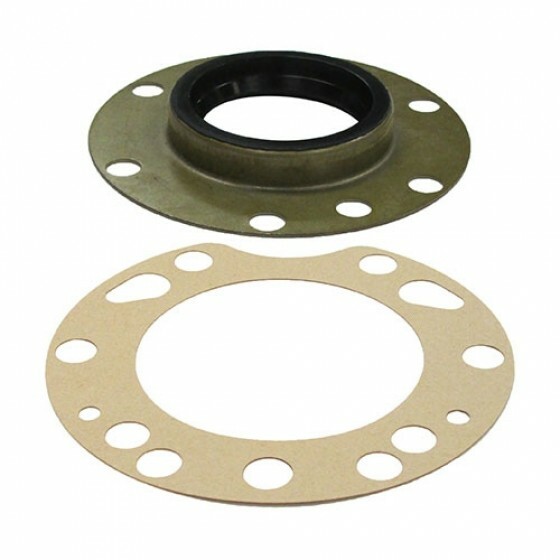 Questions: The diagram shown in the service manual includes 2 gaskets, a seal, and a grease protection flange. Is this single set suitable to replace all of the shown parts? 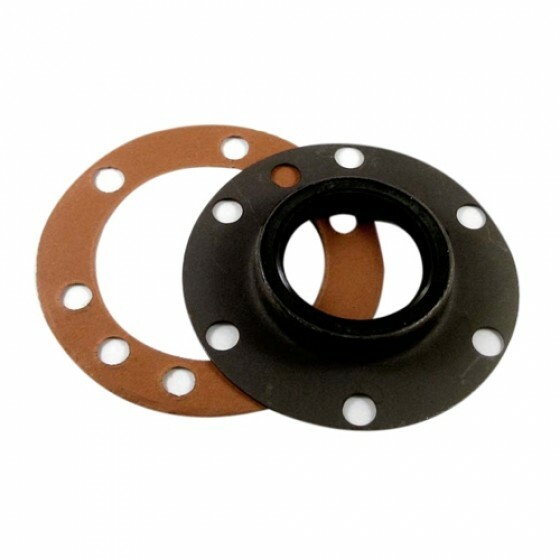 942903 is the extra gasket you need. The grease protector doesnt really wear and needs to be reused. Questions: Is this the oil seal that would stop oil from leaking into my rear brake drum on my 62 Willys truck? 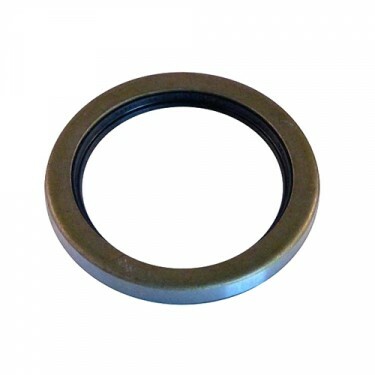 Do I need to also replace the inner oil seal by the bearing to stop such a leak? Yes, this will prevent oil from getting to your shoes. 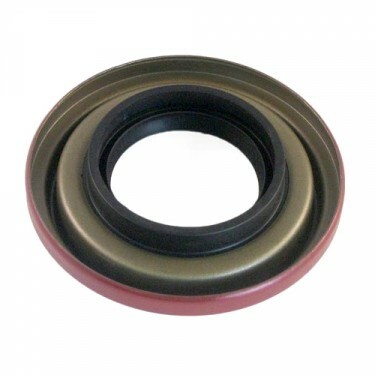 There is an inner seal too part number: 644254 for your Willys Truck.